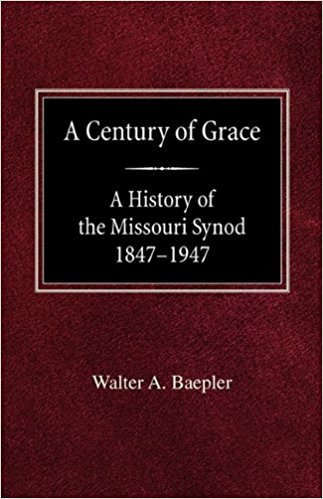 This volume was produced by The Missouri Synod for the 100th Anniversary of the Synod and offers an overview of the history of the founding and development of The LCMS. I aims to aquaint the reader with the origins of the faith, life and organization of the Synod. It draws on historical data from primary and secondary sources.